Yonkers Residents: Train for free - pay only after you pass. 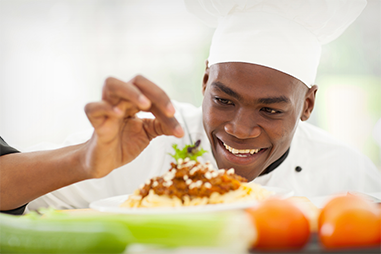 You are 3 short steps away from getting your New York state-approved food handler's card and certificate. The eFoodcard program is easy to use on any device, including phones and tablets. 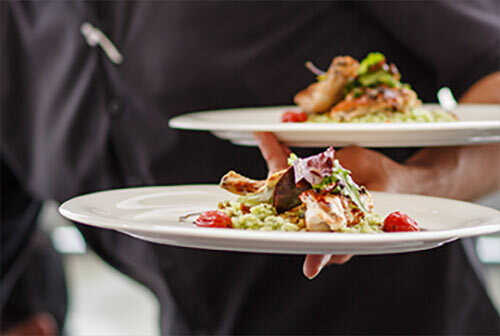 It includes all of the instructional materials that food handlers will need to learn about basic sanitation and food preparation and earn a certificate of course completion and food handler card. All instructional materials and exams are available in English and Spanish, and food handlers pay for the program only when they pass!